Tom Dougherty, MBA, FACHE, is a Principal at COPE Health Solutions with more than 25 years of broad-based experience in senior leadership roles for health care systems, hospitals, health plans, post-acute care, home health and hospice. He has extensive experience in operations and integration, strategic planning, care delivery redesign, contracting, reimbursement, capitation, financial management, revenue cycle and business development. He has led turnarounds, transformations, reengineered operations to achieve efficiencies and large-scale network development. Mr. Dougherty works with clients to transition to risk and value-based reimbursement models, maximize their operational efficiencies and revenues, create new opportunities, expand the benefit of their services, implement appropriate strategies and pursue the right innovations that lead to success as health care faces extraordinary changes. Prior to joining COPE Health Solutions, Mr. Dougherty served as President of his own consulting practice, Healthcare Innovators. In this role, Mr. Dougherty guided his clients in strategic planning, transforming business models from fee-for-service to services that complement coordinated care risk models such as capitation or bundled payments. He provided assessments and evaluations for mergers and acquisitions, service line redesign and innovations and identification of opportunities for performance improvement. Mr. Dougherty has served as an executive in many health care systems, including Downey Regional Medical Center, Valley Health System, Inter Valley Health Plan, PPO Alliance and others. 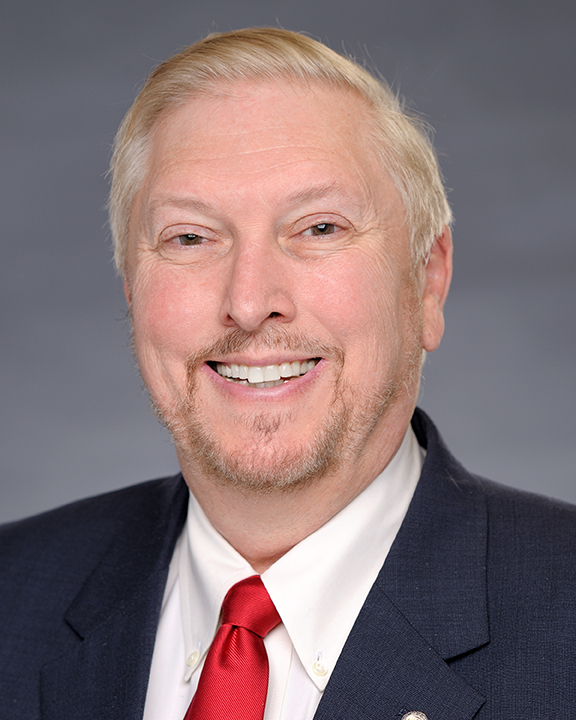 Mr. Dougherty is a Fellow of the American College of Healthcare Executives (FACHE) and serves on the Board, and is a Past President, of Health Care Executives of Southern California (HCE), the greater Los Angeles chapter of the American College of Healthcare Executives (ACHE). He enjoys mentoring early careerists. He is a past member of the Advisory Committee for the Healthcare Administration Program of California Baptist University. Mr. Dougherty earned his Bachelor of Science in business administration degree from Xavier University in Cincinnati, Ohio and his Master of Business Administration degree from the University of Phoenix.